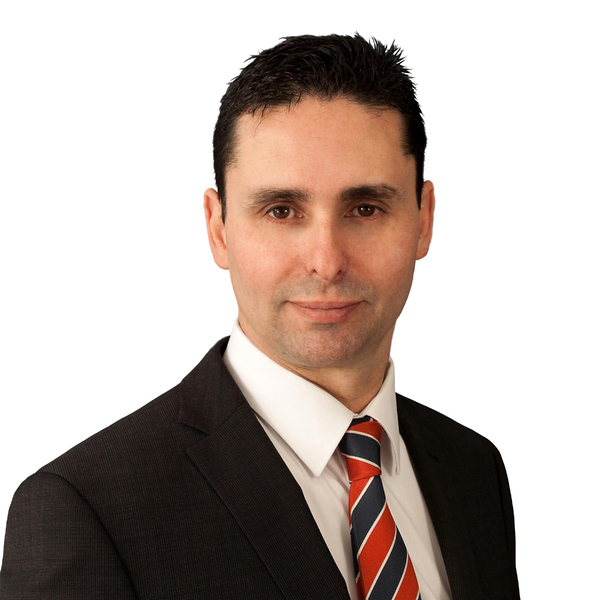 David Farrugia is a hard working and pro-active Real Estate Agent with over 16 years experience in the industry. David has intimate local knowledge and an educated and reliable understanding of the market where he communicates openly with all his clients, matching buyers with the right property to ensure a stress free experience. His large clientele allows him the ability to provide the highest and quickest level of service to any prospective client.